On the occasion of the seventh anniversary of attorney’s office Small Murray Scheper Mr. Gerard Spong gave his point of view on a Court decision in the BZV-case of last June in the lecture ‘Slavery, discrimination and discriminating judges’. The Cayman Islands and British Virgin Islands have forged 12 Tax Information Exchange Agreements, and secured their promotion from the OECD’s grey list on tax standards to a white list of approved jurisdictions. De Raad van Ministers van het land de Nederlandse Antillen heeft een wetsvoorstel gestuurd aan de Raad van Advies dat ertoe strekt dat de verkiezing van de leden van de staten van de Nederlandse Antillen in maart 2010 wordt uitgesteld tot begin 2011. De reden daarvoor is dat de Nederlandse Antillen volgens de met de partners in het Koninkrijk gemaakte afspraken per oktober 2010 een praktisch lege huls wordt. The Court of First Instance for administrative procedures ordered in the case against the Isla refinery (the Curacao refinery run by Venezuela’s state-owned oil company PDVSA) that the Island Executive has to take action against the Isla refinery since it is exceeding the license it obtained based on the Nuisance Act Ordinance. BUENOS AIRES/WILLEMSTAD — An official delegation of the Argentina tax authorities will be visiting the Antilles later this year to start negotiations on an agreement regarding the avoidance of double taxation (DTAA - Double Taxation Avoidance Agreement). This is a significant result of the conversations held by State Secretary Alex Rosaria (Finances, PNP) in Buenos Aires yesterday. The Parliament will discuss the trade-register ordinance next week. The purpose of this law is to establish a public register on the various Antilles Islands listing companies, foundations and associations. 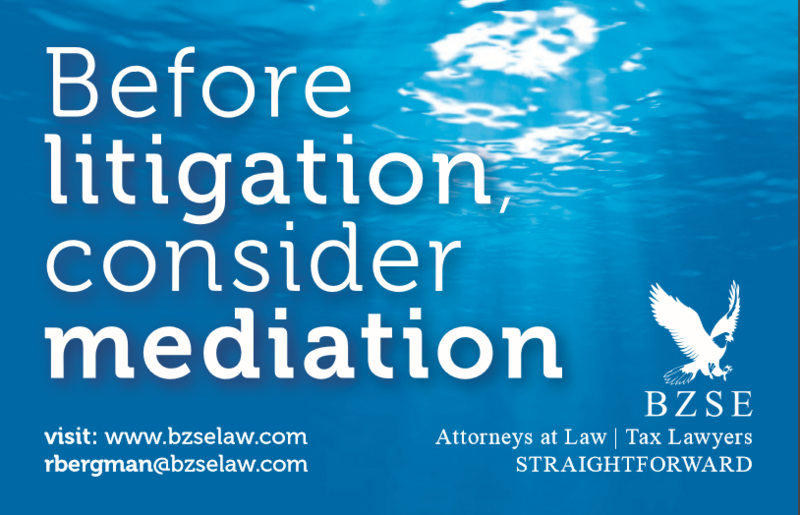 The law firm that only a few months ago celebrated its name change from LFFW (i.e. partners Limon, Frans, Fa Si Oen and De Winter) into Spectrum Juris is confronted with a fall out of lawyers. Shaïda Martis has this year written the best legal Master’s thesis of the Dutch Antilles and Aruba. 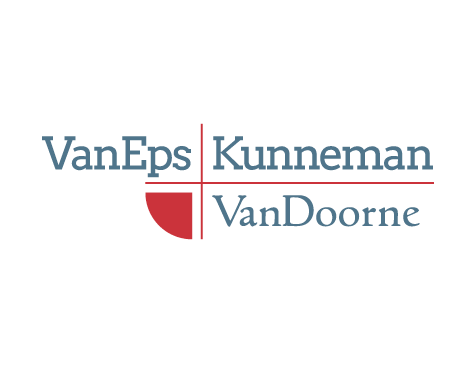 For the ninth time, the Van Eps Kunneman VanDoorne prize was recently awarded at the University of the Dutch Antilles. The prize is awarded for the best Master’s thesis of the Faculty of Law at the University of the Dutch Antilles. Four of the five consensus-national laws have meanwhile arrived at Parliament. According to chairman Pedro Atacho, these laws will be discussed after the opening of the parliamentary year in September during a central committee meeting. Second Bankruptcy Report - Lehman Brothers Securities N.V. The bankruptcy trustee of Lehman Brothers Securities N.V. – Mr. Michiel R.B. Gorsira of Law firm VanEps Kunneman VanDoorne – has published the second bankruptcy report regarding the insolvency of Lehman Brothers Securities N.V.
Japan's Marubeni Corporation has acquired a stake in a local water company in Peru. Marubeni is a.o. preference shareholder of Aqualectra Curacao and shareholder of Curacao Utilities Co(BOO). KRALENDIJK — Franciscus Veenhof has been sworn in as a permanent judge for Bonaire. This took place last week in the office of Lieutenant Governor Glenn Thodé, who said he was very pleased that Boniare has its own permanent judge now. Previously every week judges flew over from Curaçao to handle the cases on Bonaire. As of March this year, children younger than 7 years of age who are acknowledged by a Dutch male citizen will legally receive the Dutch nationality. A press conference was held on this subject yesterday. The Antillean Government has been busy with the preparations for the scheduled signing of nine tax treaties coming August and September. Preparations are already in progress to start the negotiations between October and December for at least ten additional treaties with countries such as Antigua & Barbuda, Dominica, Germany, France, Grenada, Italy, Mexico, St. Lucia, St. Vincent & the Grenadines, and Trinidad & Tobago. Even though this is not covered by the law yet, the court pronounced a legal identity determination of fatherhood this week. On May 5, 2009 the Dutch Caribbean Securities Exchange N.V. ("DCSX") was incorporated. DCSX is scheduled to become operational in the Fall of 2009. With this establishment, another important step was taken towards the realization of the long awaited Exchange that will provide a time- and cost-efficient listing for international corporations and investment funds, furnishing an alternative to the Anglo-Saxon (regional) exchanges in other jurisdictions. ORANJESTAD — The Aruban government agrees that the Joint Court of Justice will remain on Curaçao after the dismantlement of the Netherlands Antilles. On official level, the Netherlands, the Antilles, and Aruba came up with a new proposal. Against this, the Dutch and Antillean government -contrary to Aruba- have not formally said yes though. As of next year, the Court will do a trail run as independent entity with a new finance model – ‘an initial and above all large step in the transition to the new organization’, Court-president Lisbeth Hoefdraad stated in the preface of ‘already the third annual report’ of the Court. "LEGISLATION ON OIL EXPLORATION AND PRODUCTION IN THE DUTCH CARIBBEAN"
There is an increasing interest of International companies to explore and extract natural gas and petroleum in parts of the Caribbean sea area where Curaçao and Bonaire are situated. This is a positive development as this could give the economies of the Dutch Caribbean a significant boost and add to the worlds proven reserves.